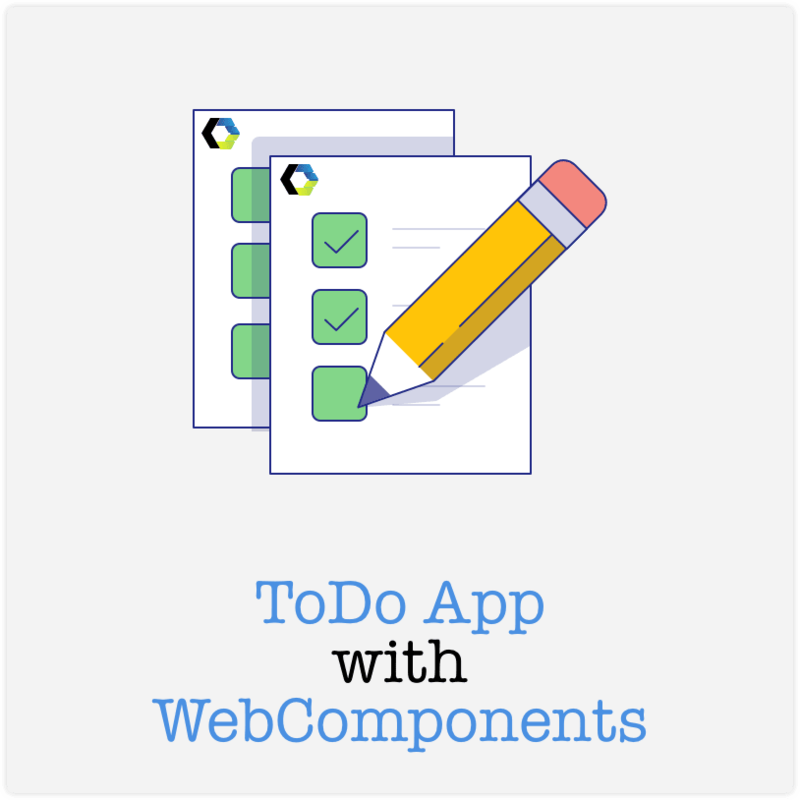 As we saw the basics of WebComponents, let see it in action and build a complete ToDo App with WebComponents. Here we will see some of the concepts around WebCompoents and Front-End App. 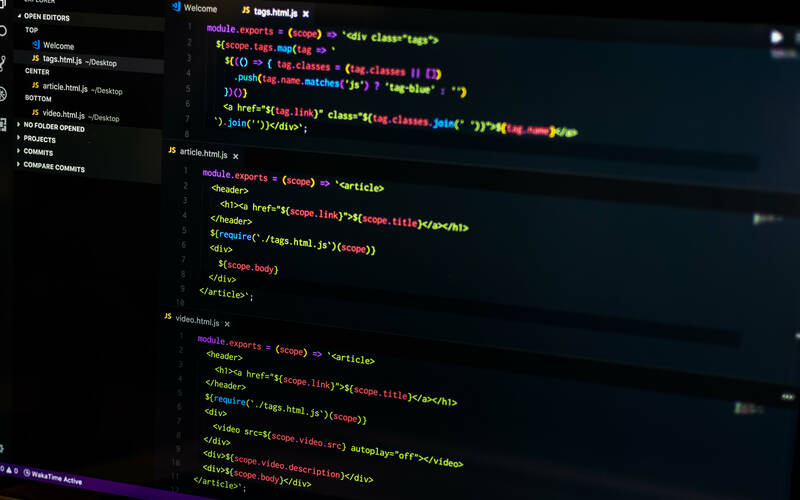 The benefits of WebComponents App are more or less similar to the benefits of React App; you are free to shape it in any way. So we will be taking React's jargon like props, onClick etc. Let's dive in the code. Among these 4, the first one; todo-application will be hosting everything inside the shadow-dom. And for design, we will be using bootstrap 4 CSS. The app is bundled together with the help of webpack and we will be using babel to transpile our app to ES5 and raw-loader to load css files. Following is the Component for form; the form's events are being set manually by the todo app controller after it is mounted be the app controller.